Three CHEERS for our Relationship! Happy Thanksgiving! Thanksgiving is special for all of us. 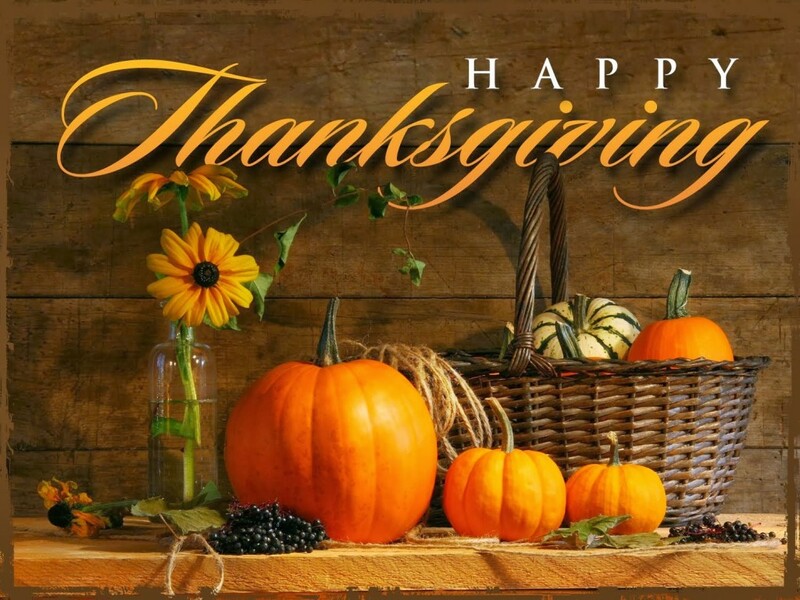 We wanted to take this bright occasion to wish all our valuable clients and everyone else a very HAPPY THANKSGIVING. Have a grand and safe celebration this festive weekend. We sincerely thank all our valuable clients for trusting us and working as a team with us. We hope that we always live up to your expectations. We dedicate our success to your unparalleled trust in us.